Nurture a passion for gardening and learn to grow your own, with a day of organic fruit and vegetables at the River Cottage Cookery School. At River Cottage, we don’t think it’s an overstatement to say that growing your own fruit and veg has the power to change your life. 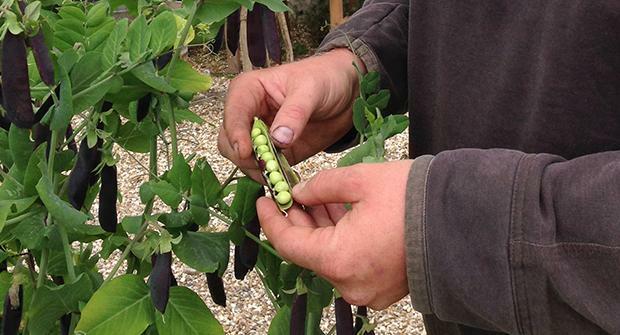 On our fun, educational one-day Get Growing course, our green-fingered head gardener Helen Musgrave will teach you a comprehensive range of skills and techniques to get the most out of your space, whether that is a balcony, a courtyard or acres of beautiful land. 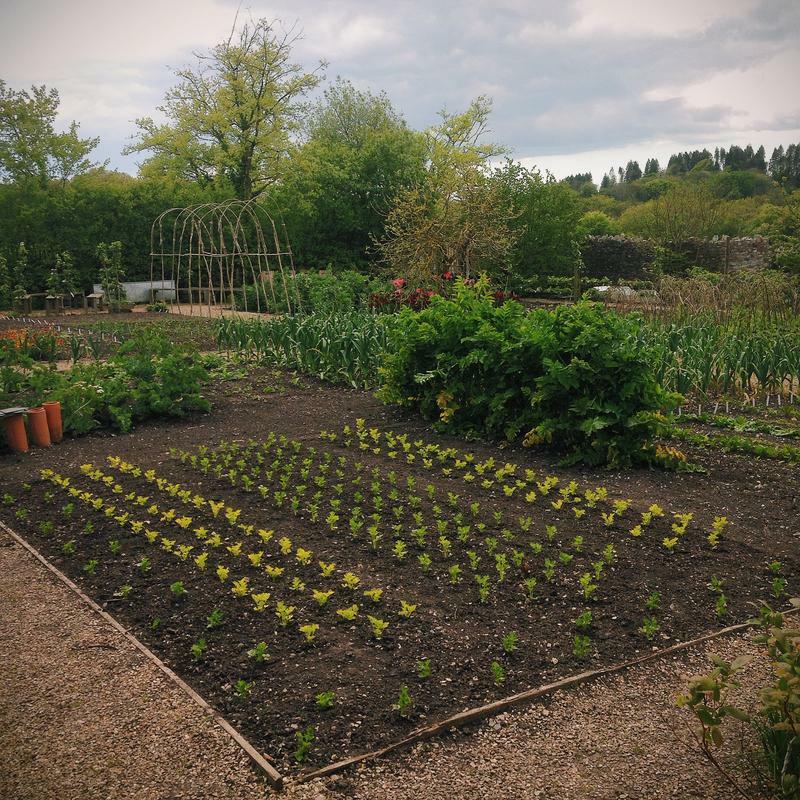 Based in the famous kitchen garden at River Cottage HQ, the course will draw on our idyllic location to show you the joys of growing (and eating) seasonal and organic vegetables. The group size is kept deliberately small and there will be plenty of opportunities to explore and ask questions, leaving you brimming with inspiration and practical knowledge. Your day will begin at 9.30am with a tractor ride down to the farm (approx. a 5 minute journey), where you will catch your first glimpse of TV’s most famous farmhouse. You’ll meet Helen and start your morning with tea or coffee and tasty treats fresh from the River Cottage kitchen. You'll start off by discussing which areas you most want to learn about during the day, followed by a talk on the amazing variety, value and flavours you can achieve by growing your own vegetables. Next, you’ll move into the kitchen garden to learn about crop rotation, how to make the perfect compost and how to make your soil work for you. 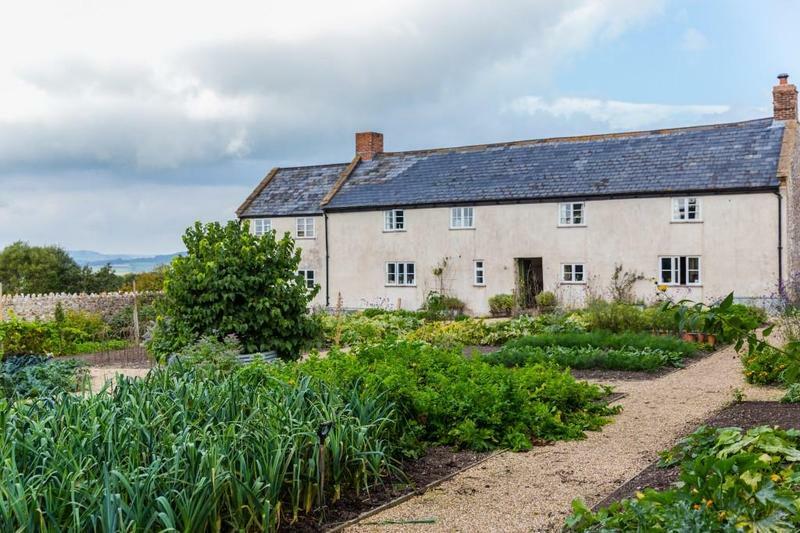 You’ll be inspired by a seasonal vegetable cookery demo in the famous farmhouse kitchen, with a chance to have all of your veg questions answered by one of the River Cottage chefs. Next up, you’ll take a guided tour of our polytunnels and learn the practical benefits of growing under cover. We’ll teach you the fundamentals of propagation, so you can raise your plants from seed or cuttings. Know your enemy! In the final session, you will learn about organic solutions to deal with the most common garden pests and diseases. By now you will be probably be bursting with questions, so this will be your opportunity to take away some of Helen’s expert advice for successful growing at home. At the end of the day you’ll be whisked back up the hill by our tractor and trailer (at 5pm), full of confidence to get the most out of your garden.